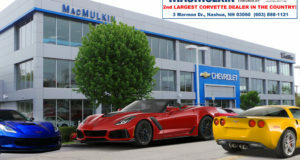 Chevrolet Releases 2018 Corvette Pricing - MacMulkin Corvette - 2nd Largest Corvette Dealer in the World! 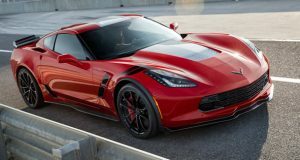 This morning, Chevrolet announced pricing for the 2018 Corvette model year. 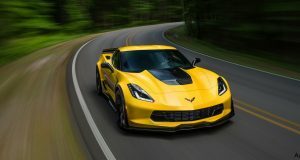 Looking through the list, we can see that base MSRP for all models has only increased by $45.00. We also see additional increases in some of the options that range anywhere from an increase of $5.00 to $200.00. The Carbon 65 Limited Edition package is priced at $15,000. Other than that, not much has changed for the 2018 model year.